It was technologically advanced and innovative, but with uncompromisingly utilitarian unconventional looks, and deceptively simple Bauhaus and Junkers early all metal aircraft inspired bodywork (corrugated for added strength without added weight),that belied the sheer quality of its underlying engineering. It was designed to motorise the large number of small-holder farmers in 1930s France, who were still using horses and carts. 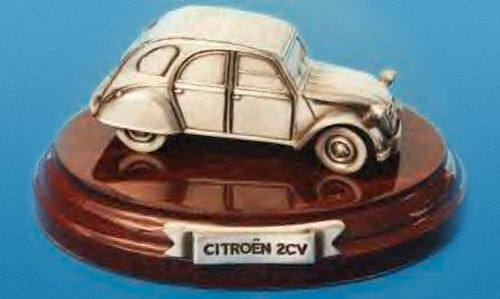 It is considered one of Citroën’s most iconic cars.